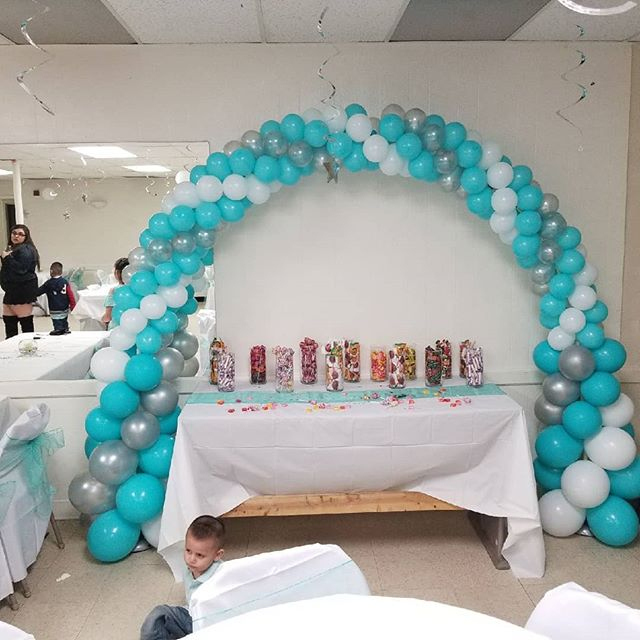 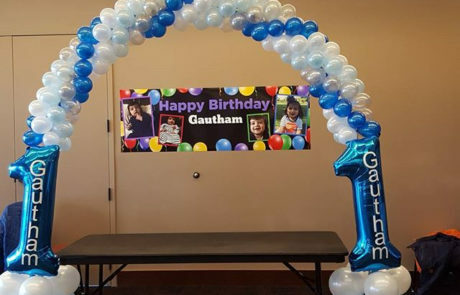 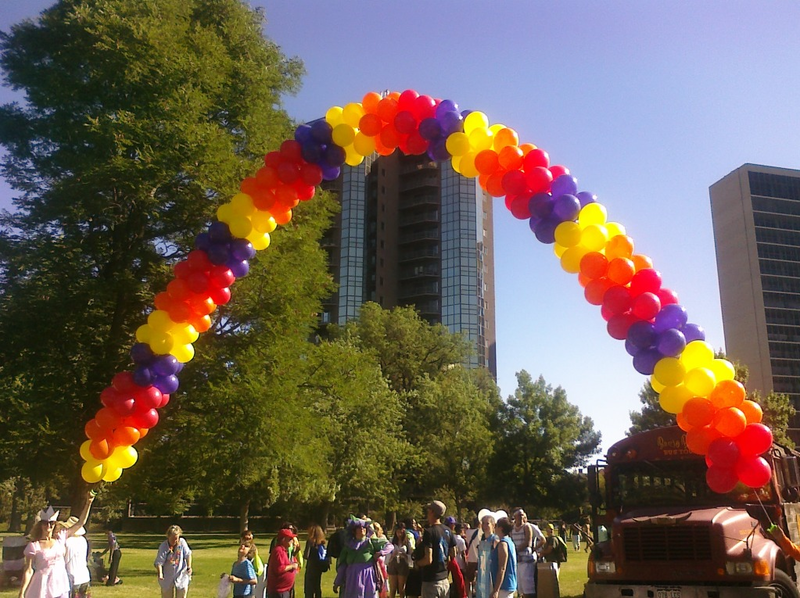 Balloon arches are a great way to make a statement especially for grand entrances, finish lines or general entrance exist scenarios. 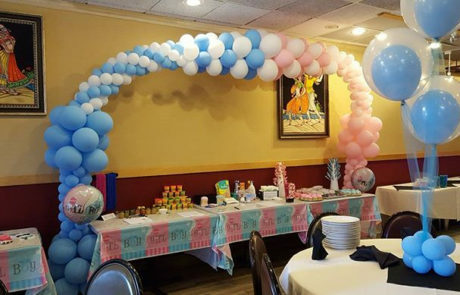 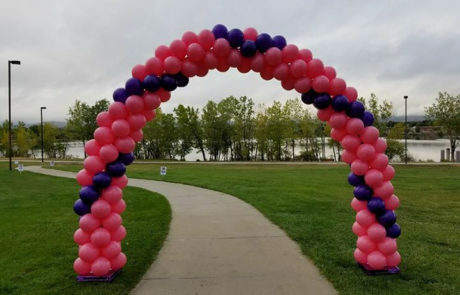 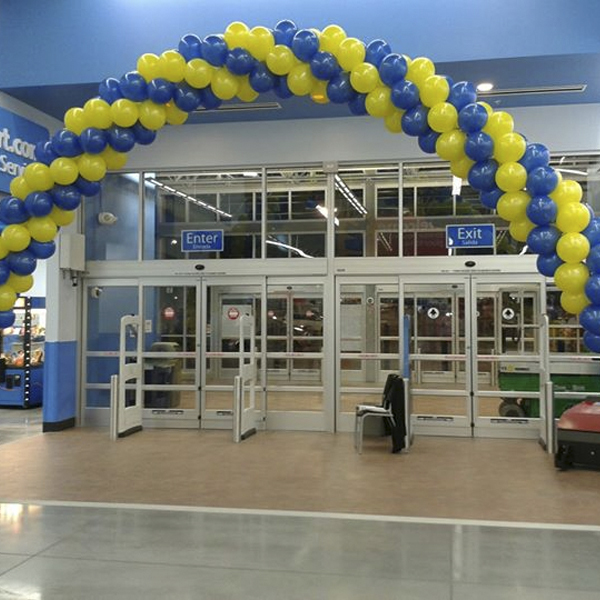 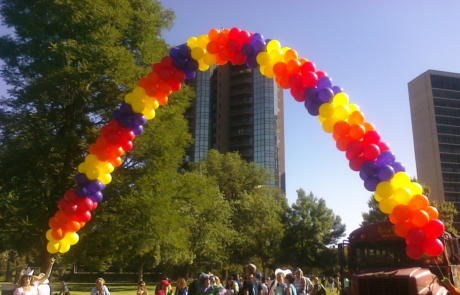 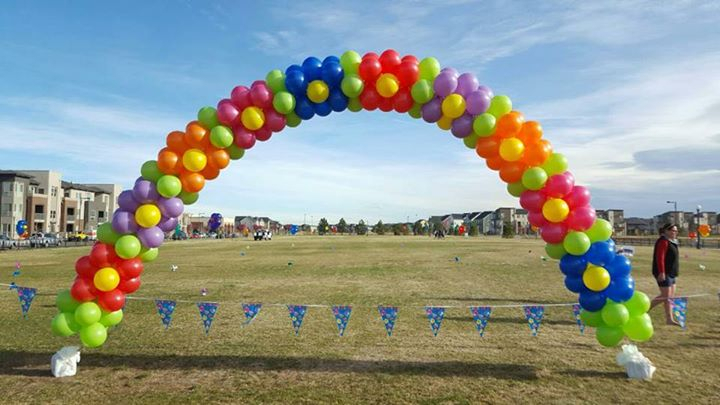 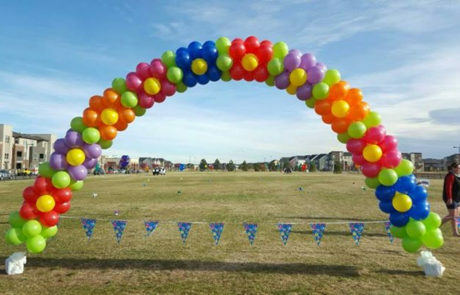 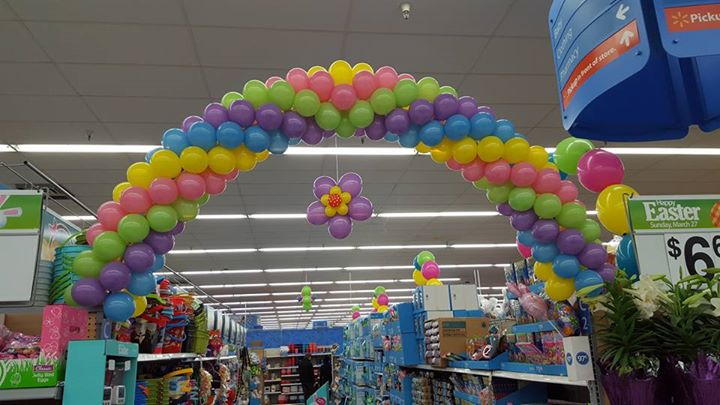 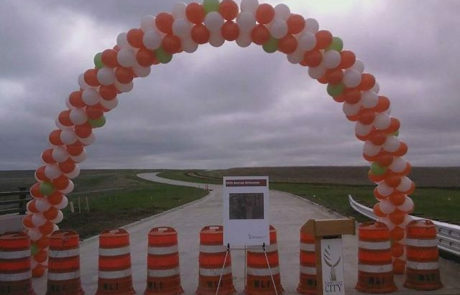 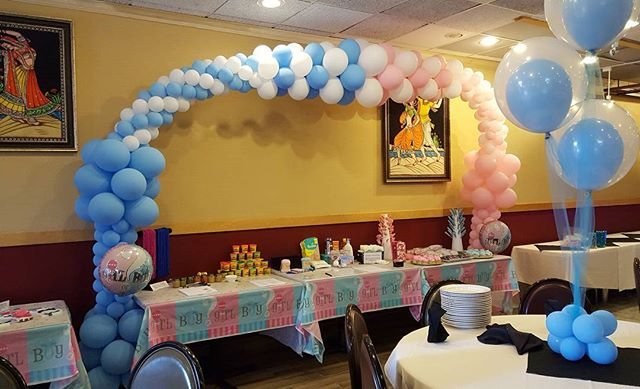 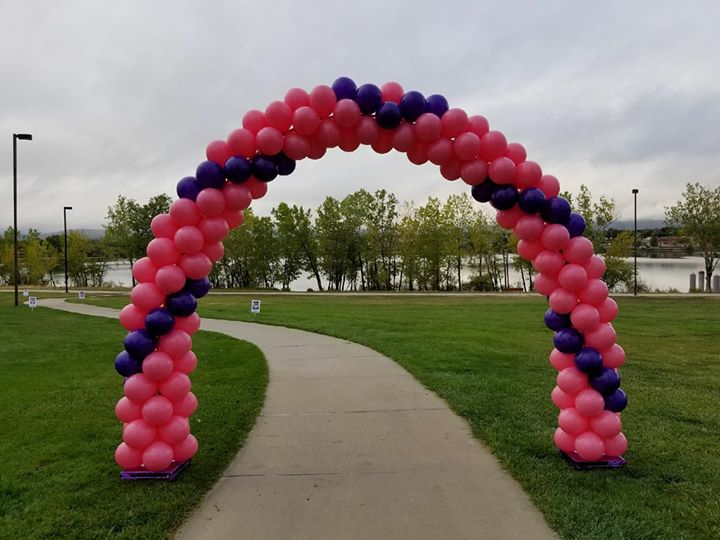 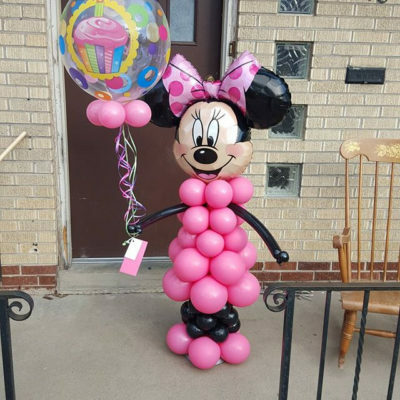 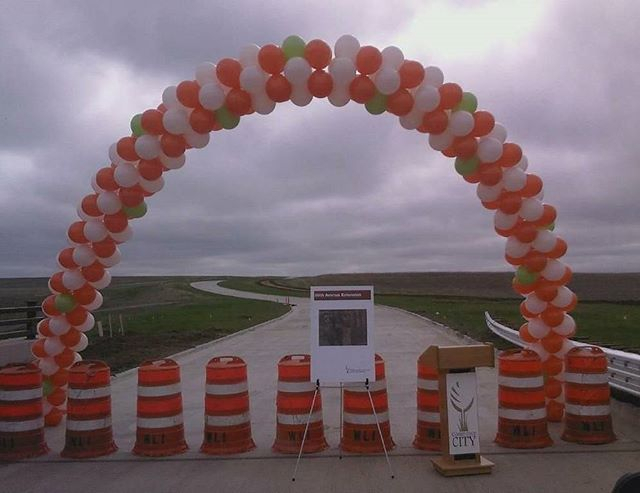 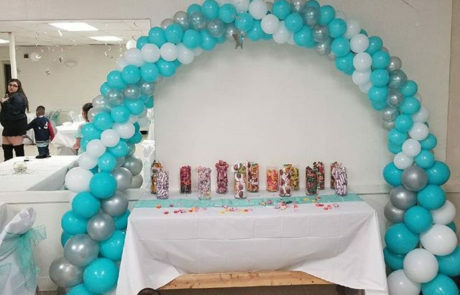 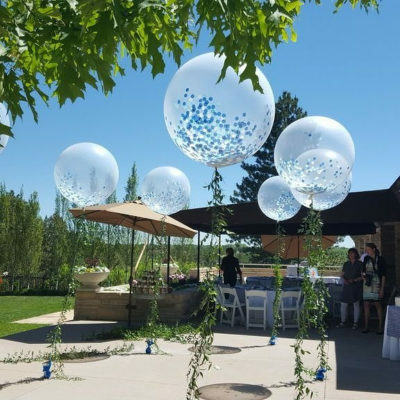 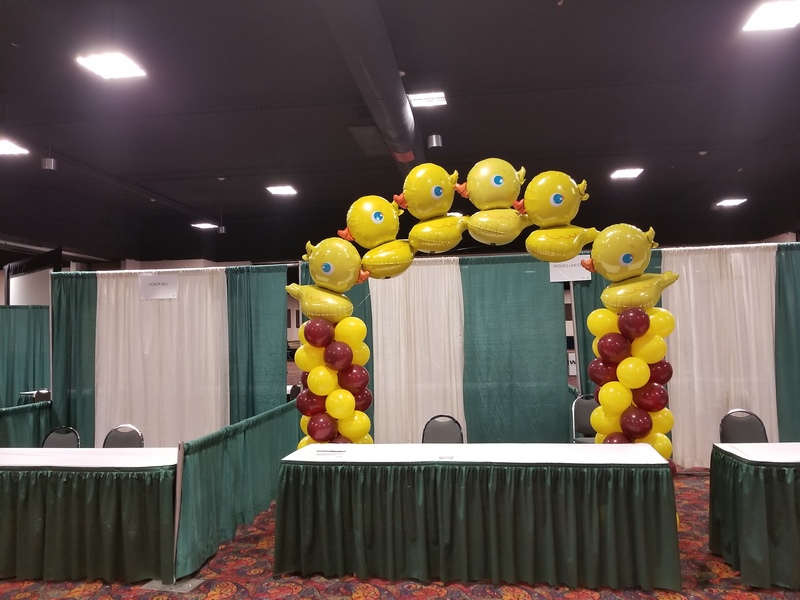 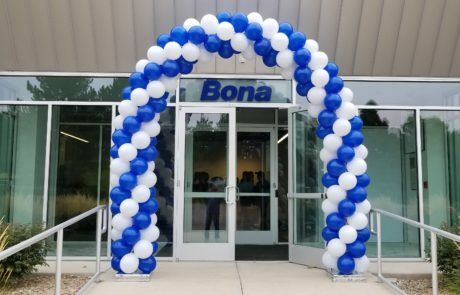 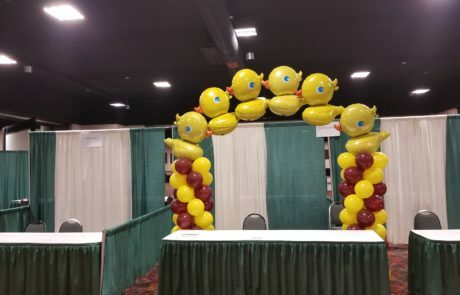 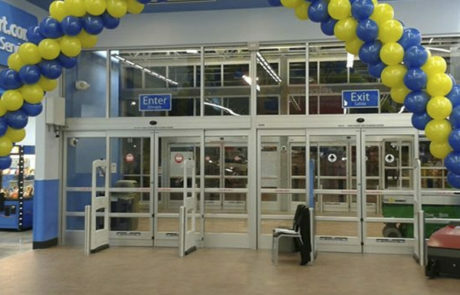 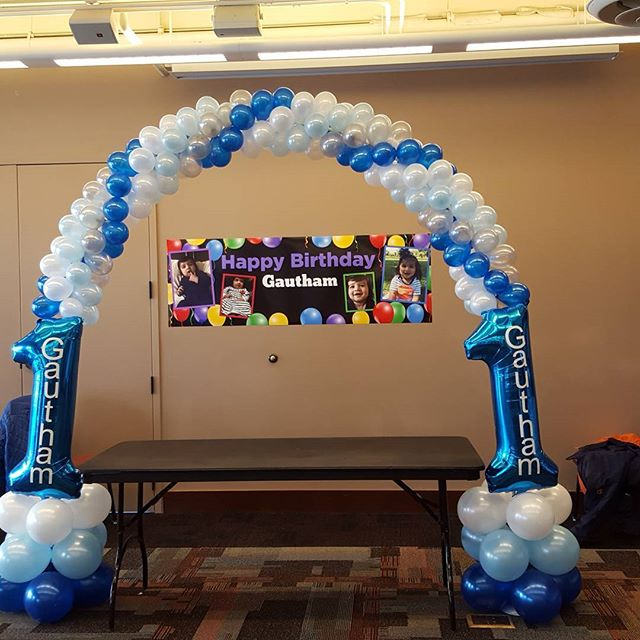 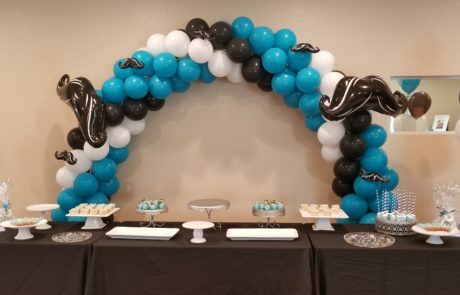 Grand opening events are especially critical for any business and if you are looking to separate your business a balloon arch way might be just the thing for you. 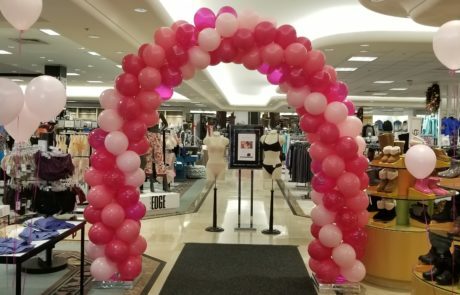 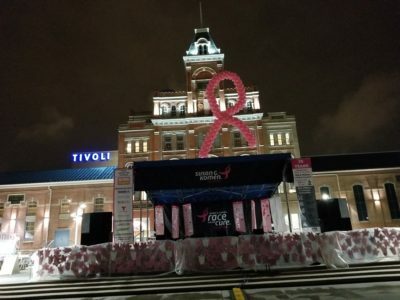 Bizjournals.com states that the 1st thing a planner for a businesses grand opening should consider is, “Think of your grand opening as a themed party”. 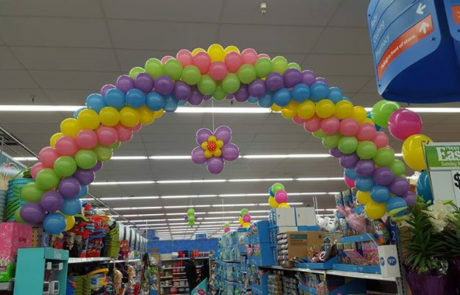 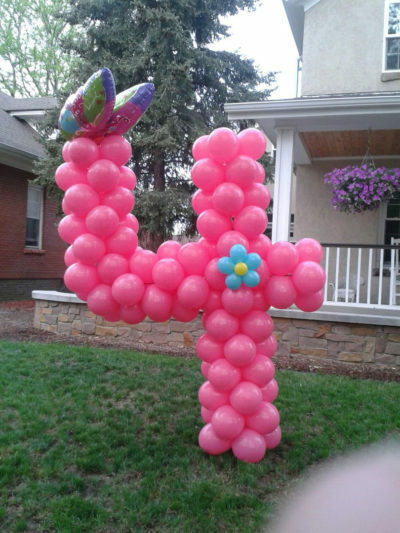 What better way to accomplish this then by using balloons as the back drop for your grand opening.